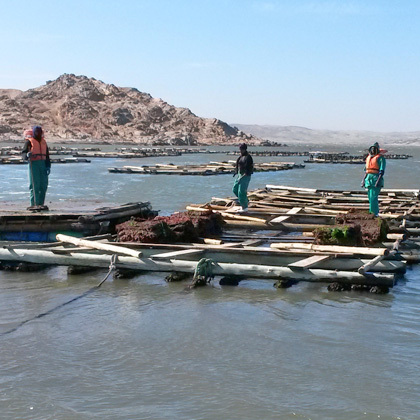 Lüderitz Mariculture consists of an expansive oyster farm situated adjacent to the quaint Namibian town of Lüderitz. 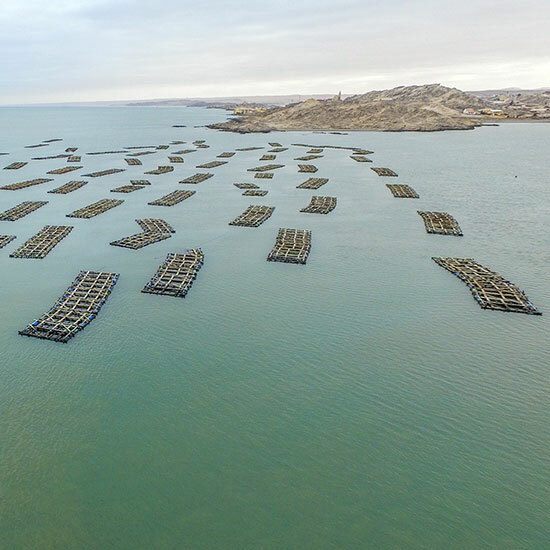 The Lüderitz Mariculture oyster farm extends over an area of 17 hectares in one of the central bays of Lüderitz lagoon. 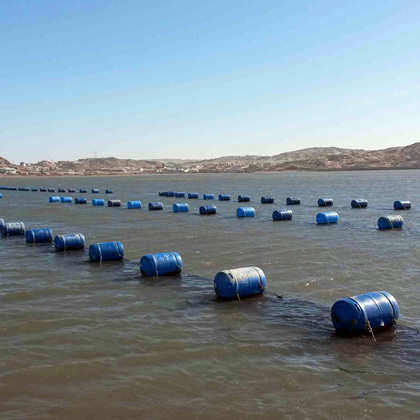 Oysters are grown in baskets suspended from rafts. They are harvested weekly and shipped on ice to South Africa, where they are highly prized as some of the best oysters on the market. 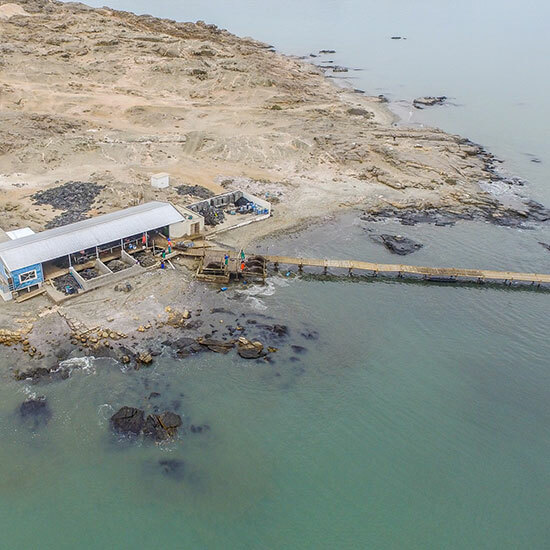 The footprint of Lüderitz Mariculture is 27 hectares. Improved basket design has helped to increase production capacity by 30%. The farm will begin exporting to China in September 2017. 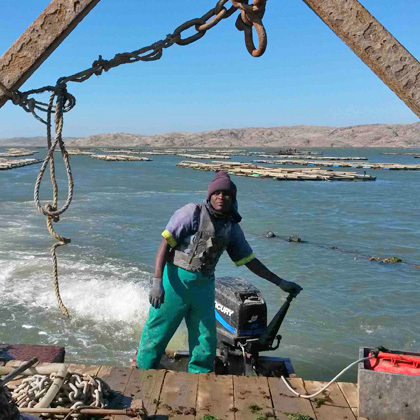 West Coast Oyster Growers supplies three million oysters per year from its farm in Saldanha Bay on the west coast of South Africa. 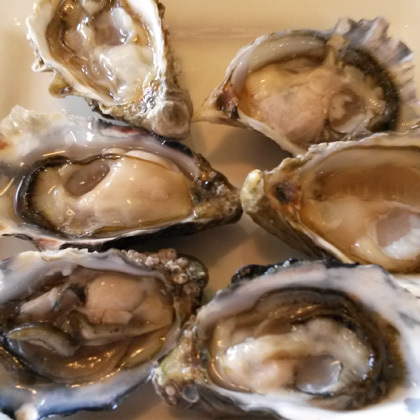 The farm exports fresh oysters to China.